After 34 years of dedication to the children and youth at CHEO, Lynn Wackid retired in June of this year. Spurred by family events – the premature death of her brother, Rick in 2009 of ALS and then her mother’s more recent passing in 2013 – Lynn began to think more about her own estate plans. With that in mind she made a decision that would forever link her to CHEO, a place that has been such a big part of her life. Lynn named CHEO as the beneficiary of her work life insurance policy and also of her pension. While Lynn doesn’t have any children of her own, she has been an aunt, a Godmother and a special person in the lives of countless CHEO patients. Children are a priority to her, which is why making CHEO part of her estate plans was important. Children are a priority to her, which is why making CHEO part of her estate plans was important. It is because of Lynn’s experience with the kids and families in both the Rehabilitation and Speech Language Pathology Departments that she has been very specific as to how her legacy gift should be spent. In her Will she has directed that her gift go towards the purchase of equipment for children with neuromuscular diseases. Lynn has appreciation for the high costs of this type of equipment and wants to help alleviate the financial burden for these CHEO families. Like many CHEO staff, Lynn is also a faithful volunteer. She has been a volunteer at CHEO’s Teddy Bears’ Picnic for many years and has the logistics of the B.A.S.H. tent down to a fine art. The B.A.S.H. tent is a popular spot where kids are encouraged to bring their teddy bears or other stuffed toys and animals for repair. The toys are seen for everything from a general check up to broken bones. After 20 years of volunteering for the picnic this is something that she will not be retiring from any time soon. She says that she will miss the people the most – her colleagues and the kids and families that she worked with every day. But she will still be connected through her volunteering and ultimately, through her legacy gift that will help future generations of CHEO patients and families. Lynn has created a beautiful Forever CHEO legacy. 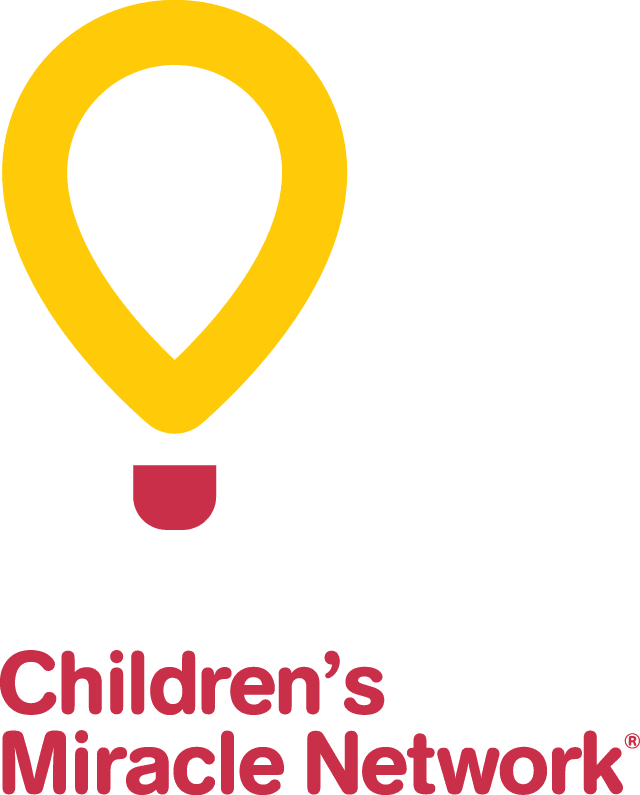 If you are interested in finding out how you can create your own Forever CHEO legacy, contact Megan Doyle Ray at (613) 738-3694 or [email protected].